With Baselworld 2019 officially behind us, it’s time to reflect on some of this year’s releases. If you saw Tuesday’s article, then you no doubt heard which pieces I saw this year that I didn’t love at first, but that grew on me pretty quickly. Today, we’re going to look at those pieces that I loved at first, but have grown to be a bit less than enthusiastic about. I love a good Aquanaut. I think the watch is incredibly understated as a sport watch, due primarily to its relative slimness at about 8mm in depth. It’s so far removed from much of what Patek does, in that it actually feels like a watch that would be designed to be knocked around a bit. At just under $20,000, I don’t know that I would knock it around, but it’s definitely a watch that feels built for that. At least, it does in steel. To me, the white gold Aquanauts have never made a great deal of sense. First of all, they’re larger than the steel models at 42mm, which is typically the kind of thing you’d more expect a steel sport watch to be, but fair enough. 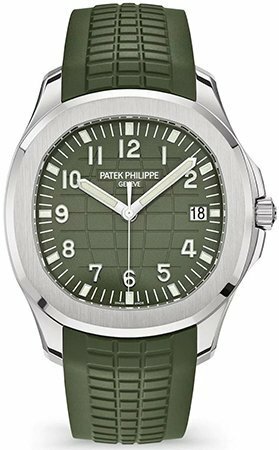 The thing is, though, that Patek’s homogeneous white gold alloy resembles steel so closely, that it doesn’t appear to have any real function aside from a covert exclusivity that feels entirely antithetical to what the Aquanaut should be. Still, I loved the khaki green model when I first saw it. I thought it was befitting of the sporting theme of the line, and I loved the fact that the khaki rubber strap now felt like it had a proper match in terms of a dial color. The longer I looked, though, the more the white gold began to aggravate me and, now, the watch just falls flat for it. It feels like Patek is pulling a Rolex, giving the consumer something in precious metal that would be much better received in steel to test the waters before actually following through on that promise. Maybe it will grow on me again, but I’m not seeing that happening any time soon. I was all for the Batman on the Jubilee in the weeks leading up to Baselworld 2019. 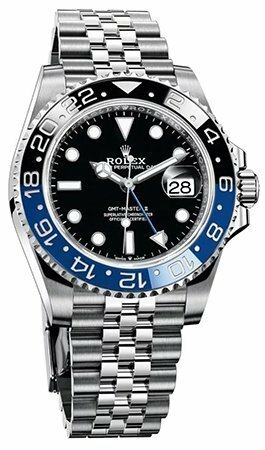 Having heard the rumors surrounding the Batman being discontinued, I couldn’t shake the feeling that they were technically true, in that Rolex would discontinue the then-current reference and replace it with a new one, essentially bringing the Batman bezel over to the new steel Pepsi GMT from last year and thus designating it with a new reference number. I was right, and now I wish I wasn’t. I’d seen mock-ups of this design via Monochrome’s annual predictions article, and I thought it looked great, but the more I look at it, the more it just feels wrong. The historical precedent for the Pepsi being on a Jubilee made sense to me. The Batman, however, is a purely modern incarnation of the GMT Master range, and it had a chance to invent its own history, carving out its own unique identity within the line and remaining a purely sport, Oyster model. Rolex, it seems, had other plans. But the thing that I thoroughly dislike the most about the Batman on the Jubilee is what this suggests about the future of the steel GMT Master II line overall. Having not only introduced this model, but discontinued all other steel GMTs, what Rolex has effectively signaled is the end of the Oyster Bracelet on the steel GMT line, and while it will inevitably make a return down the line, the redesigned case profile of the new, slimmer GMTs means that, even if you could find an OEM Oyster Bracelet in steel, the endlinks wouldn’t fit the new watches anyway. For me, I much prefer the look of the GMT on an Oyster, and it is now officially impossible to get that with a proper, current production run reference. THAT, to me, is the ultimate gut punch from this year. Let me start by saying that I actually do still love the black dial variation of this watch, as pictured above. Something about the two-tone, on a Jubilee (which, though Tudor’s not given it an official name, is essentially what the bracelet is), with a black dial is just a winner for me. I don’t even hate the Snowflake hands in this execution. That, however, is the exception to my thoughts on this line, rather than the rule. The thing Tudor failed at here, from the start, was thinking that the Black Bay 32/36/41 line needed to have a dressier option at all. It’s no secret that Tudor seems to be actively ignoring their Glamour and Style lines (their purpose built dress models), seeing as neither have received much of an update in the last few years. However, those lines exist to take over for the Oyster Prince Date and Date-Day models of old, and to me, they’re the ones that should have received the Jubilee proper and just embraced their heritage full on, rather than quietly being pushed further to the back of the crowd. 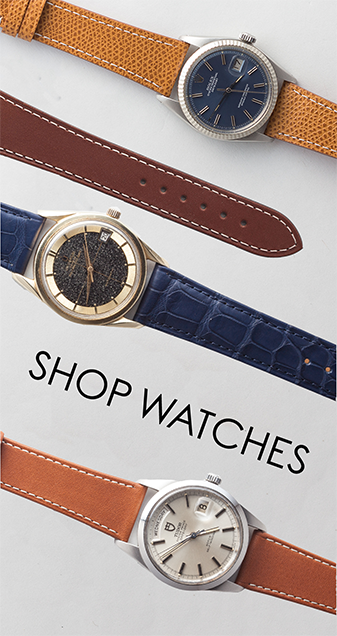 I get it – Tudor doesn’t want dressier offerings to be their new identity. More power to them, and all that. Still, doing this conveys exactly the opposite message, and further adds to the confusion over why everything needs to be a Black Bay. My theory? 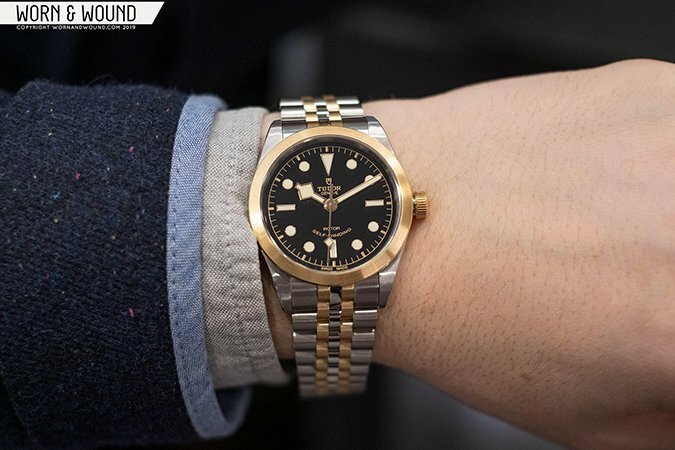 Someone at Tudor decided to treat the Black Bay moniker in much the same way Rolex treats the name Oyster Perpetual, only they must have forgotten to share that concept with the rest of the class, because to us, it just looks ridiculous. 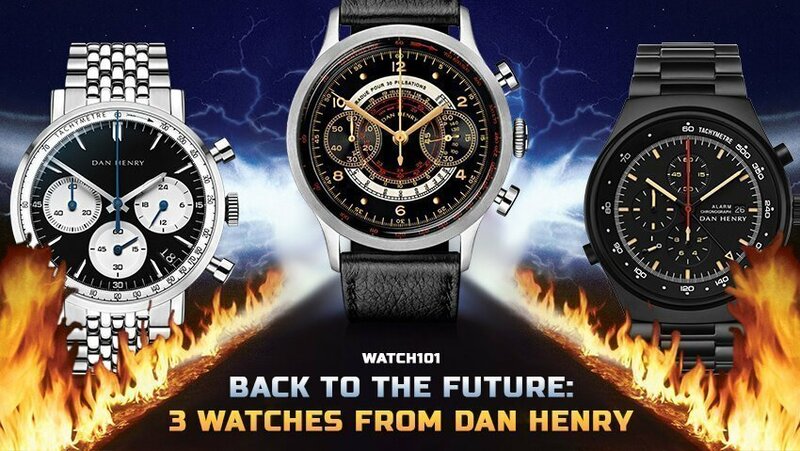 Alright geeks, that does it for me and Baselworld 2019. Hopefully you’ve found something of interest in my coverage of the event this year and, hopefully, next year is a bit more engaging. 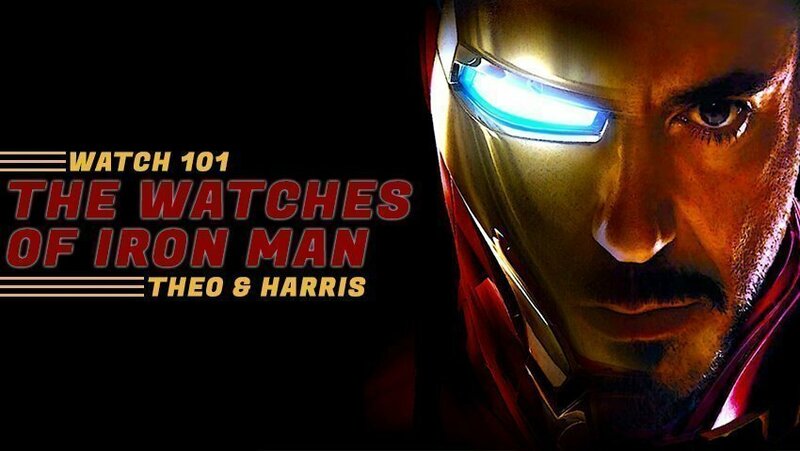 If not, then at least we’ll have the memories to help us keep it classy, watchfam.